Mr. Fred Ritchey is a Tenured Professor and the inaugural Dean of the College of Aviation & Aeronautical Science at LeTourneau University. He earned his B.S. from LeTourneau University and his M.S. from the University of Texas, Tyler. He also holds an Airframe and Powerplant Mechanic Certificate with Inspection Authorization and served as an FAA Designated Mechanic Examiner from 1993 to 2004. Since joining LeTourneau in 1985, Ritchey has written and taught numerous technical courses and led his college through several significant curriculum changes. 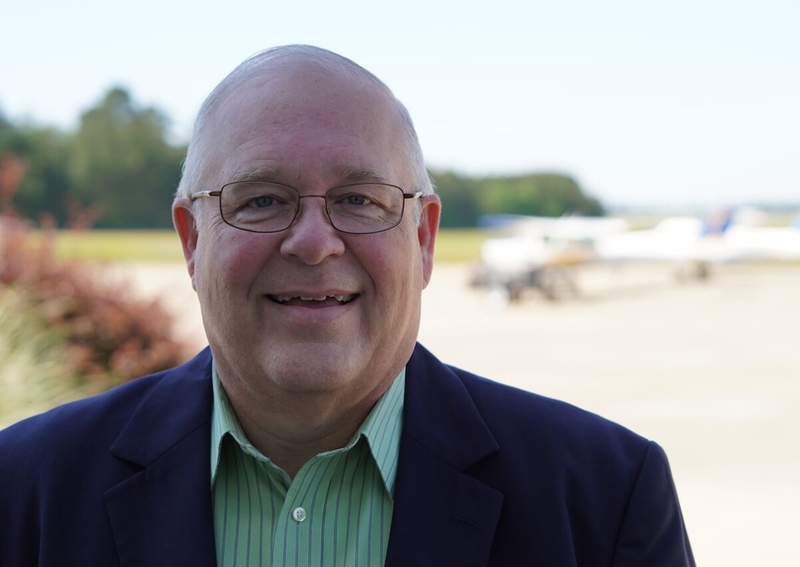 From 2007-2009 he was instrumental in the college’s acquisition, design, and transition to the Paul and Betty Abbott Aviation Center located at the East Texas Regional Airport. Currently he is leading the college in the development and implementation of new academic programs and remote educational centers as well as developing strategic partnerships with aviation industry and ministry organizations. He and his wife Gail have been married for more than 40 years. Gail also works for the university in the Alumni and Parent Relations Department. They have two adult children Laura and Freddie who have given them two grandchildren. Mr. Ritchey is a member of Macedonia Baptist Church in Longview. He serves as Sunday school teacher. God has been so gracious to me! I accepted Jesus Christ as my Savior when I was in the 7th grade. His grace has been evident all through my life. I have certainly done nothing to deserve the many good things He has given me and allowed me to do. In the twenty plus years, I have been a faculty member at LETU, I have seen God work in amazing ways. When we think of God's blessing, we naturally think of all of the wonderful changes that have occurred on our campus with new buildings and a growing student enrollment. The real blessing of God, and what really gives me the greatest joy, is to see how He works in the lives of our students. One of my LeTourneau College professors, Roger Carr, once said that our students "are the wind in our sails."